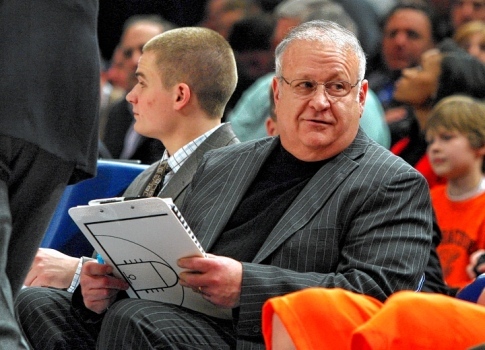 Syracuse assistant basketball coach Bernie Fine has been fired. Bobby Davis and stepbrother Mike Lang were the first two accusers to come forward, but this week they were joined by a third accuser, Zach Tomaselli, who claims Fine molested him in 2002 in a Pittsburgh hotel room. 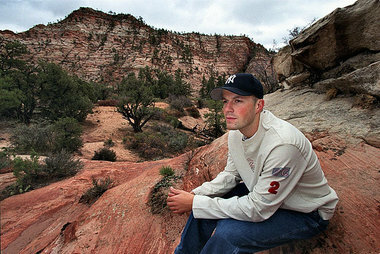 Tomaselli himself faces sexual assault charges. 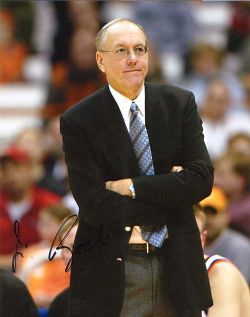 Head coach Jim Boeheim has stayed by Fine through these charges, but these allegations are really started to heat up. 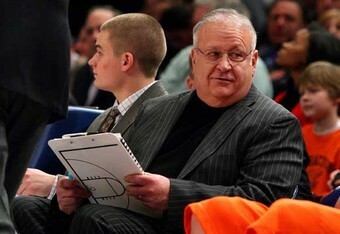 Hopefully Boeheim didn’t no anything like he claimed or this could be a JoePa situation.